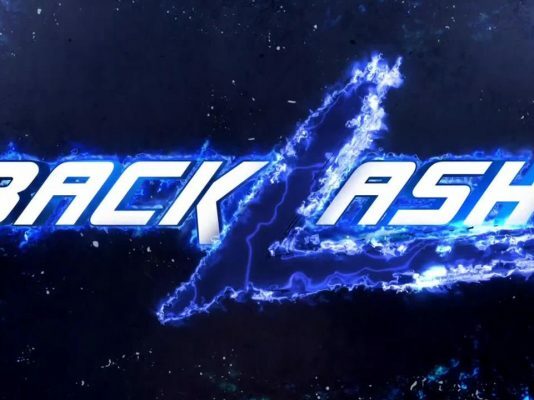 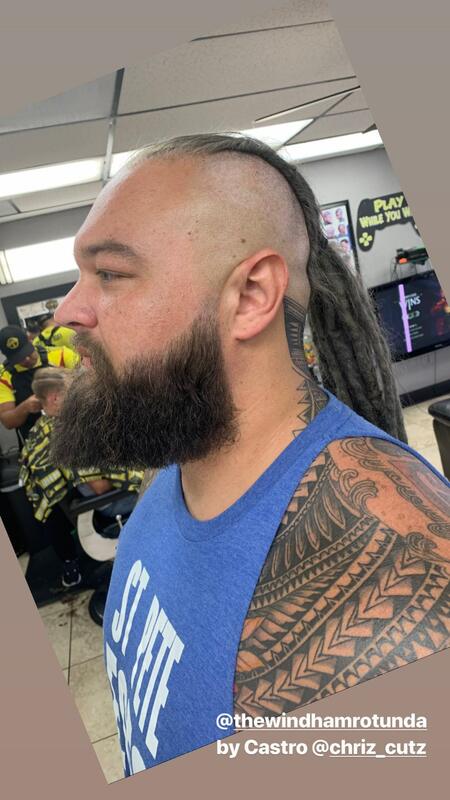 It’s been over seven months since Bray Wyatt was last seen on television, but when he does return to action it will be with a different look. 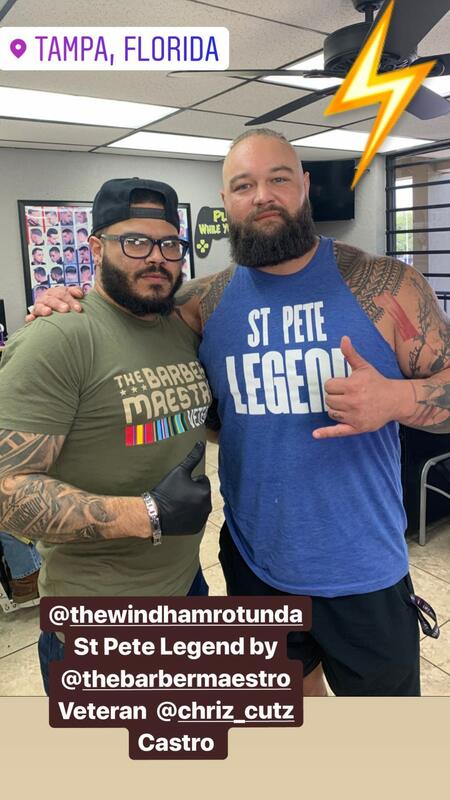 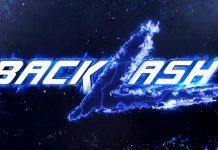 The absent WWE Superstar got a haircut on Monday in Tampa, Florida and he got the sides of his head completely shaved. 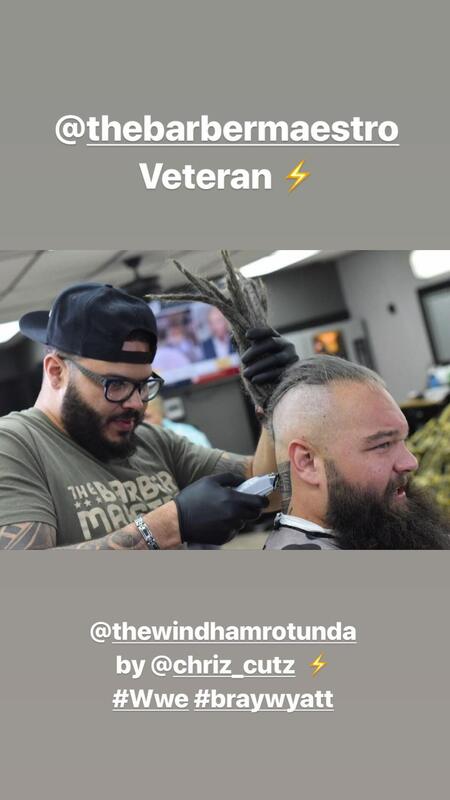 The person who cut his hair posted some shots of Wyatt’s new look on Instagram and you can see them below. 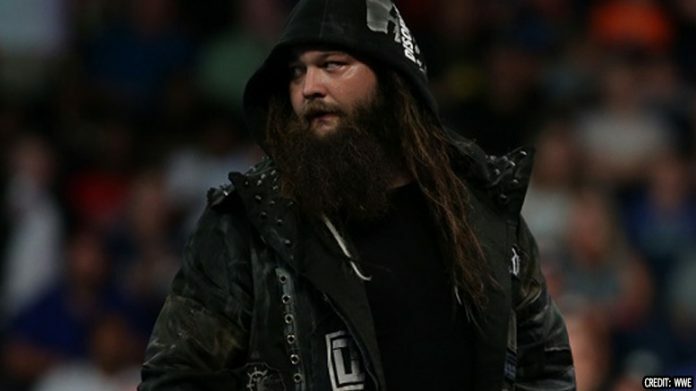 Wyatt last appeared on television on Raw on August 13, 2018. 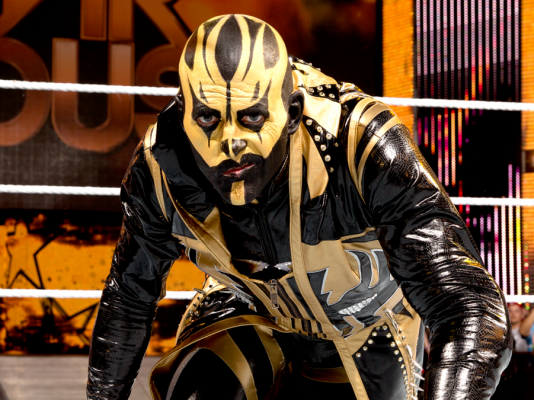 On that night, Wyatt and “Woken” Matt Hardy lost to then-Raw Tag Team Chanpions The B-Team. 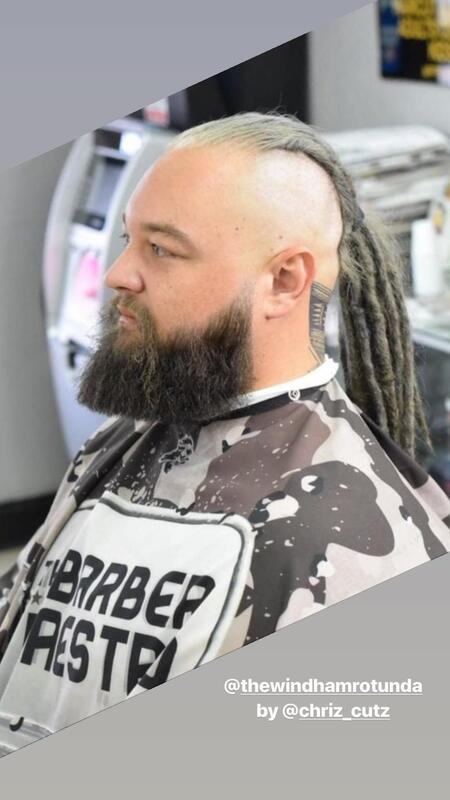 Wyatt has worked a few live events since then, with his last bouts taking place in December. 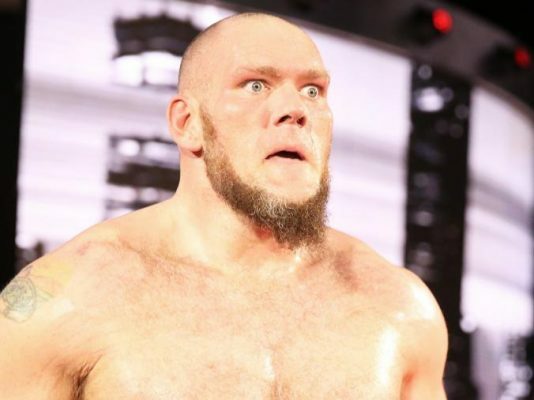 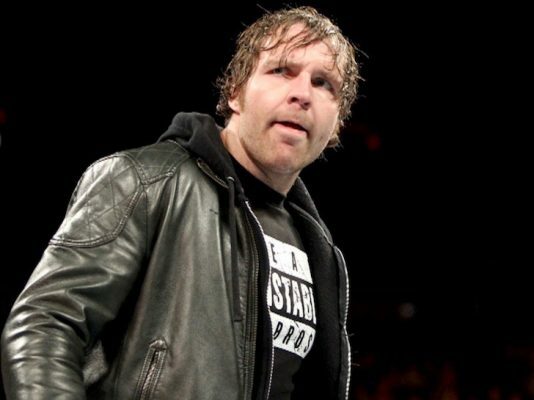 He worked three live events at the end of the month, beating Baron Corbin in singles matches.